AnyIndo - In this article we are going to share an article it is Overcoming And Recovering Oppo Neo 5 Bootloop Easily. One day,if you are geek users who always messing about with your device, you face this problem. Bootloop is an annoying moment beacuse your Android stucked on Android logo or on and vibrate a minute then go off again. More often the users will complaint this problem and help service center to overcome and recover it. But surely it needs money to pay them recover your device. 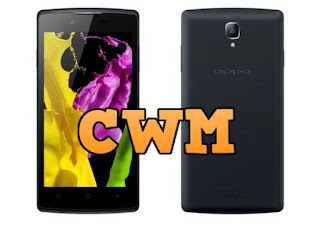 In this article we will guide you with simple method to overcome Oppo Neo 5 bootloop easily. Download Stock ROM above, choose one of the files there. Specify with stock ROM you want to install on your Oppo Neo 5. Your Oppo Neo 5 will turn at the beginning official Oppo, and you don't need to go service center. Belum ada tanggapan untuk "Overcoming and Recovering Oppo Neo 5 Bootloop Easily"